The quality of Thai hospitality is legendary around the world. Among the names in the Thai hospitality business, few can match the Anantara brand when it comes to the excellence and quality of all the brand’s resorts throughout Thailand – all of which offer guests a truly five-star residential experience. 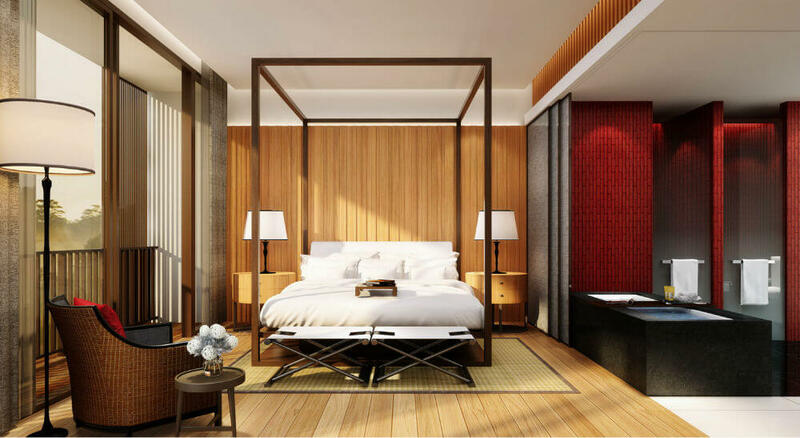 With the launch of Anantara Chiang Mai Serviced Suites, buyers are now able to buy into the super-luxury Anantara lifestyle – either as the ultimate city centre residence for their own use or as a high-yielding investment which will only increase in value over the years. Complementing the existing Anantara Chiang Mai Resort & Spa located directly opposite, Anantara Chiang Mai Serviced Suites offers a boutique collection of only 44 serviced suites. 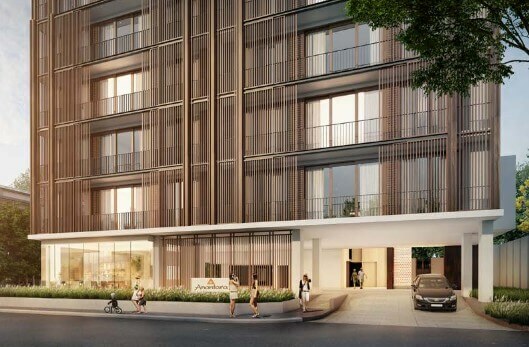 Combining a contemporary urban lifestyle with understated Chiang Mai elegance in the heart of the city, residents benefit from a coveted address, access to the facilities of the resort opposite, and the option of living in or leasing their prestigious serviced suite. With a central city location in one of Chiang Mai’s most sought after neighbourhoods, Anantara Chiang Mai Serviced Suites is only a stroll away from bustling market life, riverside attractions and the traditional moated old city. While the eclectic and trendy areas of Chiang Mai are just a short drive from this prestigious residence. Chiang Mai International Airport is just a 15 minute drive from here. 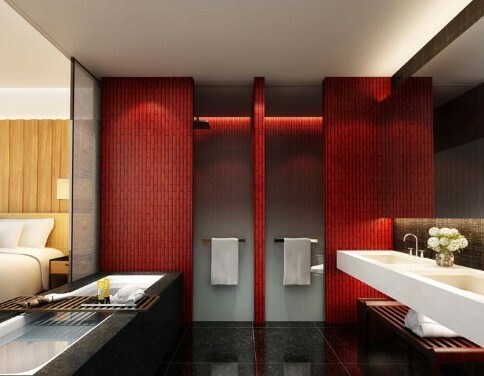 Fusing a clean, modern sensibility with traditional Thai design values, this is a residence in which every detail has been lovingly considered and thoughtfully crafted. All of the suites here are supplied on a fully furnished basis and feature a rich palette of natural materials and beautifully refined finishes to create a sophisticated neutral canvas and an effortless living experience. Anantara Chiang Mai Serviced Suites is designed for complete relaxation and indulgence, with impressive leisure facilities including a beautiful rooftop swimming pool. Thoughtful extra touches make life even more comfortable and enjoyable, with attentive room service, babysitting and a concierge ensuring that each day feels exclusive, smooth and extremely convenient. Residents also benefit from access to all of the wonderful services at Anantara Chiang Mai Resort & Spa located directly opposite. This elegant retreat edging the Mae Ping River offers a range of signature experiences, from the state-of-the-art fully equipped gym and the award winning pampering of Anantara Spa, to sumptuous international and Asian dining experiences and the resort’s charming afternoon tea and high tea rituals. 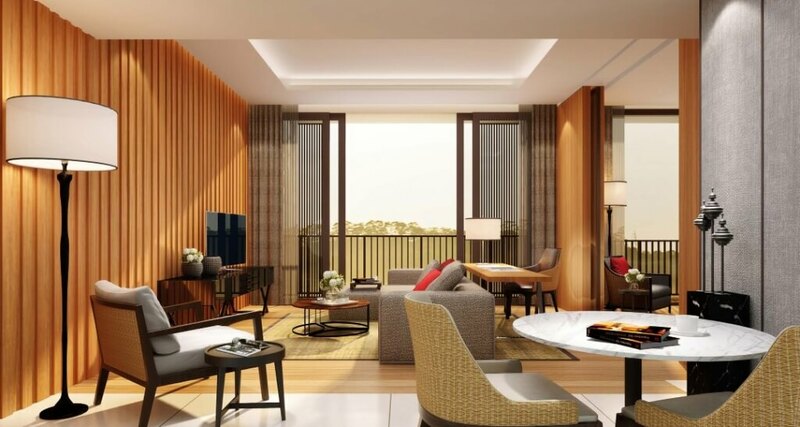 Those looking to purchase primarily for investment purposes can benefit from the Anantara Rental Management Scheme, which is a turnkey rental service that offers a return on investment by leasing the Serviced Suites. 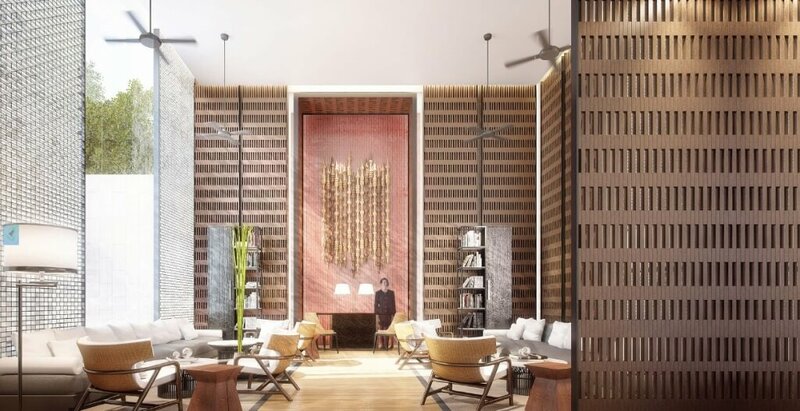 The scheme has been designed for owners who want their property professionally managed and marketed by Anantara, whilst still having the option of staying in the property and enjoying the hotel facilities for their own vacations, for a period of up to 30 days per year. The Rental Management Scheme provides owners with complete peace of mind, knowing that their asset is in professional hands. The resort management team will offer round-the-clock support services and take care of the entire letting process, providing a seamless and convenient rental management solution. In order to maximise rental return, owners benefit from Anantara’s international marketing activities and global sales network, as well as the leveraging opportunities of Anantara Hotels, Resorts & Spas’ world-renowned brand reputation. 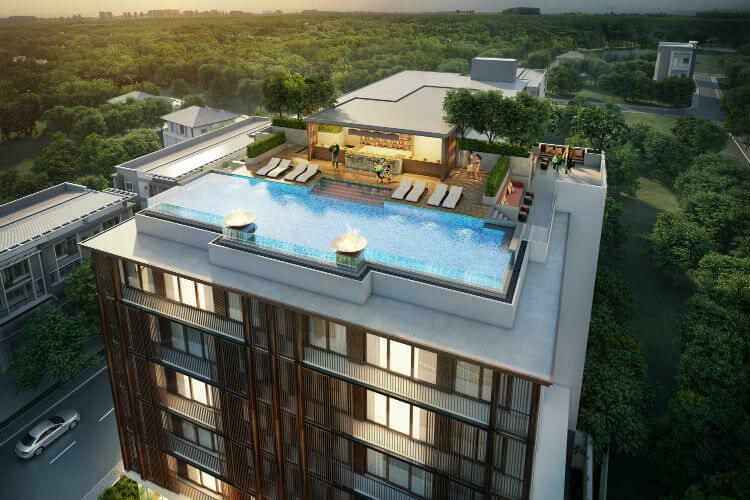 Investors enrolling in the Scheme will receive a 50% share of the net rental revenue earned by Anantara. Those looking for guaranteed rental returns can instead take the option of receiving a 4% minimum return for a period of two years.